Before we present this week’s Weekend Reads, a question: Do you enjoy our weekly roundup? If so, we could really use your help. 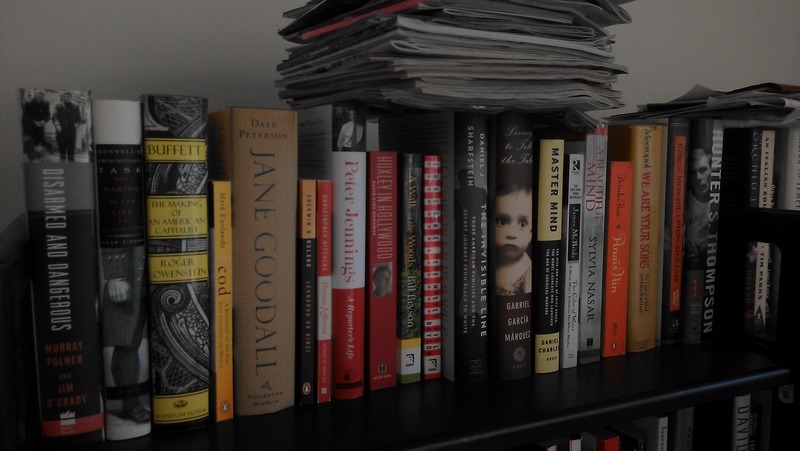 Would you consider a tax-deductible donation to support Weekend Reads, and our daily work? Thanks in advance. Duke is on the verge of settling a case brought by a former employee who claims the university included faked data in applications and reports for federal grants worth nearly $200 million. “Two whistleblowers say dangerous medical research was performed on veterans suffering from alcoholism and liver disease at the VA San Diego Healthcare System,” reports Brad Racino. (inewsource). One of the main players, Samuel B. Ho, has had a paper retracted. “The ECRI Institute has officially launched a new database of clinical practice guidelines following the closure of the National Guideline Clearinghouse.” (Paige Minemeyer, Fierce Healthcare) Our column on why closure of that database was a bad idea, from June. “The board that runs a leading machine-learning conference has decided to stop using the acronym commonly used to refer to the event — NIPS — following a long-running row over whether it is offensive,” Holly Else reports in Nature. The Journal of Controversial Ideas is “academic freedom without responsibility, and that’s recklessness,” say two researchers in The Conversation. Editors respond to other criticism in The Guardian. “An appeals court on Nov. 19 upheld the acquittal of a former employee of Swiss pharmaceutical giant Novartis AG’s Japanese unit who stood accused of manipulating data to falsely advertise the effects of the firm’s blood pressure drug.” (The Mainichi) Background here. I, for one, welcome a journal of controversial ideas. I probably won’t bother reading it, because I am having enough trouble dealing with uncontroversial ideas. But for anyone genuinely worried about the impact such a journal will have, I believe the horse has bolted, been elected President and used Twitter to order an airstrike on the barn. The internet/world is full of trolls. Subjecting their work to peer review can’t possibly make things worse.